SOLOMONS CONDO w/YOUR OWN BOAT SLIP ! ITS LIKE BEING ON VACATION AT HOME. 2BR, 2BA, MBA w/SEPARATE SHOWER. 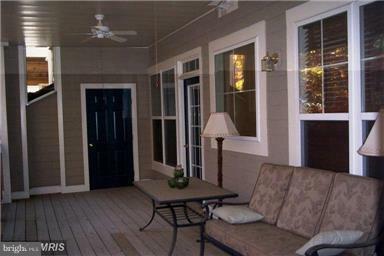 LARGE SCREENED PRIVATE PORCH OVERLOOKING WOODS. Community has many amenities including Community Center, Swimming Pool, Tennis Courts, Fitness Center, and more. PLUS, you have your own private boat slip. Walk to Solomons Island Restaurants and enjoy this lovely waterfront community. Directions: Rte 4 (side road) just north of Solomons Island, and north of Post Office shopping center. Selling Agent: Mark A Frisco Jr.